So November 3rd has come and gone, some of us have been left with, “well what happened to the 5D MIII?” or better yet “Ah heck, another bunch of camera’s out of my range…” or even still “No one cares about us indie guys :-(“, well in any case, technology is allowing us to do so much more than before and even if you still shoot with a 5D MII you are still ahead of the game in most cases, until you get into the “RED” zone. I must admit, when I first saw the RED at an APPLE seminar in Atlanta so many years ago, I wanted it, badly. It was amazing then and still amazing now! Does this mean I’m not a fan of Canon, oh heck no, I love the Canon gear. It actually allowed me to get into the game without spending $50k. But like Ryan Connolly said in one of his episodes, “I want to educate you guys on both DIY INDIE stuff to big name stuff” (yeah I know I paraphrased) but I understood him totally. 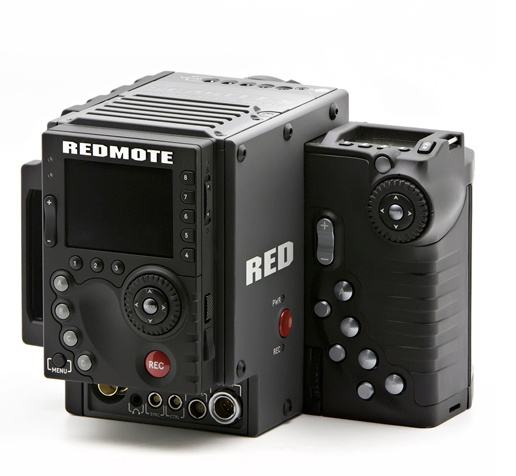 It was in respond to a loyal viewer’s comment that “if you start filming on the red, I won’t watch you guys any more”…and I understood him too, cause Ryan and the crew and FilmRiot gives us indie guys so much inspiration as well as knowledge on how to make what we “HAVE” work to higher standards. And that is truly important to me. As an up and coming filmmaker. I have a T2i, it is not as prestigious as the 7D or the 5D MII, but I’ve seen some amazing things done on this camera that rivals some 5D stuff, and that proves my point that it’s not the size of your equipment but how you use it! 🙂 With that said, Let’s get right to it! Quad HD (which is popular for down sampling to 1080P since it’s precisely double the resolution in both dimensions). Canon lens mount, and will ship December 1st. 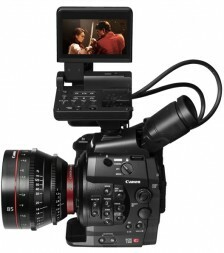 Pricing will be $9,750 for the Canon mount version and $11,250 w/ a PL mount lens (and the mounts are interchangeable). 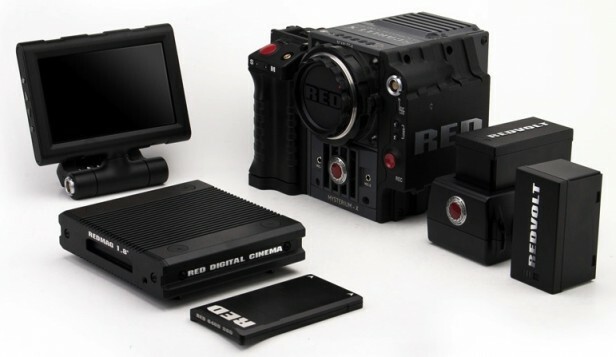 The RED SCARLET-X lists for $9,750 and that is direct from RED: no discounts. 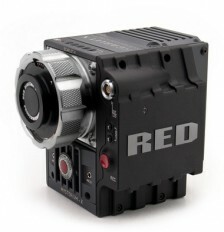 However, that is a “brain only” price (though it comes with a SSD recording module, Canon lens mount, and AC adapter). After December 31st, in fact, the RED’s prices will go up. But if you include the prices of the things you’ll need to shoot in each cameras’ most basic configuration, many all of these things are included with the Canon but not with the RED. (A couple of them are not included with the Canon either, where noted). 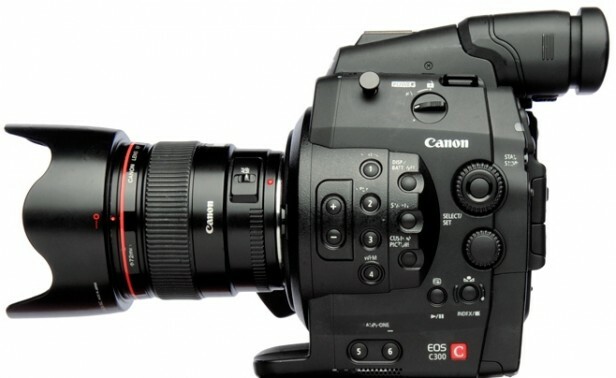 Now in both situations you know you can get those super CANON lenses, which I believe Canon will take advantage of in the C300 – Either way, if you got the funds make it happen. Make sure you think about accessories and upgradeability as well, when factoring your costs. Chances are, you’ve amassed a great collection of lenses that you probably are gonna wanna continue to use! So there you have it, hopefully I’ve confused you all beyond any scope of recognition and it will make you want to research more and more until you find the one that fits your needs and budget, cause let’s face it, it’s all about what we can afford and afford to keep up. We have a saying, don’t buy a Lamborghini unless you have Lamborghini money to keep it up! Maybe that’s too high of an example but you get my drift! Well I’m sold on that so far! SO let me get back to work so I can save up to get the camera of my dreams! It will be interesting to see which accessory company shows off in developing stuff for this new line up on either side. Zakuto already has there hands on one. It would be great to see Letus and Redrock do the same! Reblogged this on Igor Innerman.